We are not being bias at all, but we seriously love The First Snow. Not only do we love Darah, but we can personally vouch for all her work. Everything she does is top notch and beyond fabulous. On that note we are proud to introduce the newest piece to her ever growing collection of prettiness- The First Snow Guestbook. 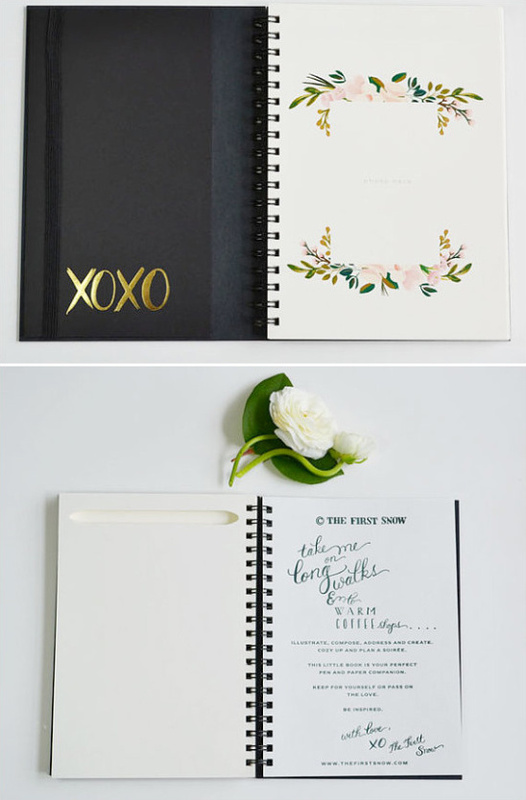 It can be a guestbook, bridesmaid book or simply just a lovely journal to write your thoughts. 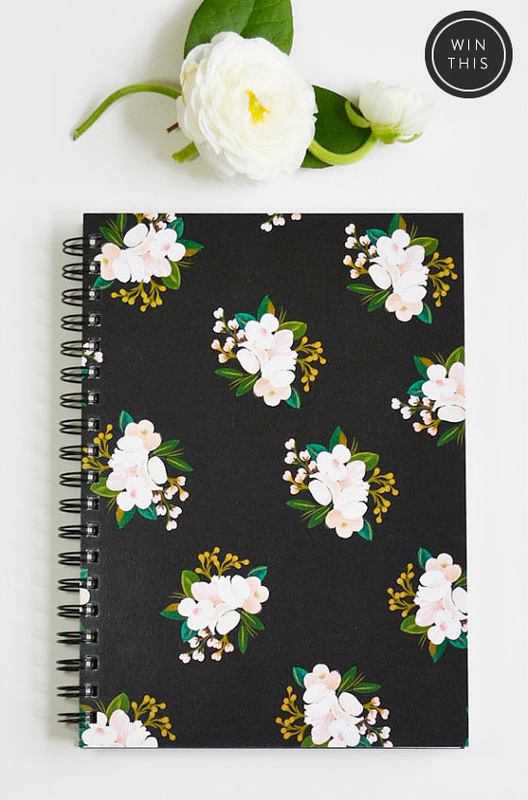 This pretty little thing comes in pink or black, and has a special cut-out at the top (will be on each pages) and holds your pen so you always have it at your fingertips! 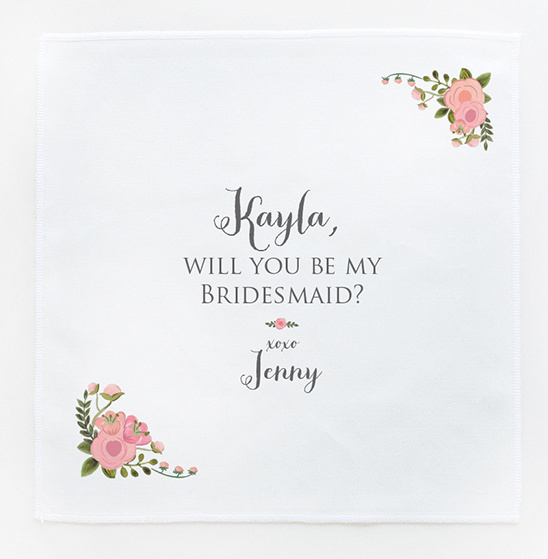 In honor of her new books we are having a Bridesmaid wedding giveaway. 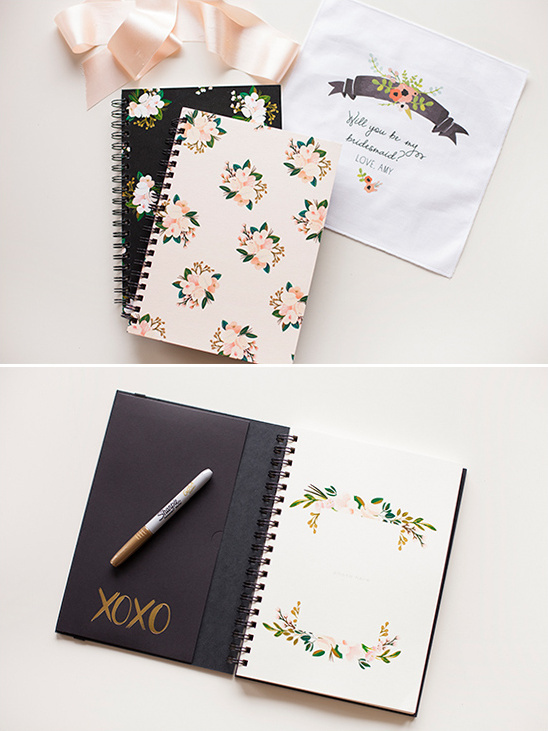 Two lucky winners will win some incredibly lovely gifts from The First Snow and Wedding Chicks. Scroll down to see what you can win and how to enter. 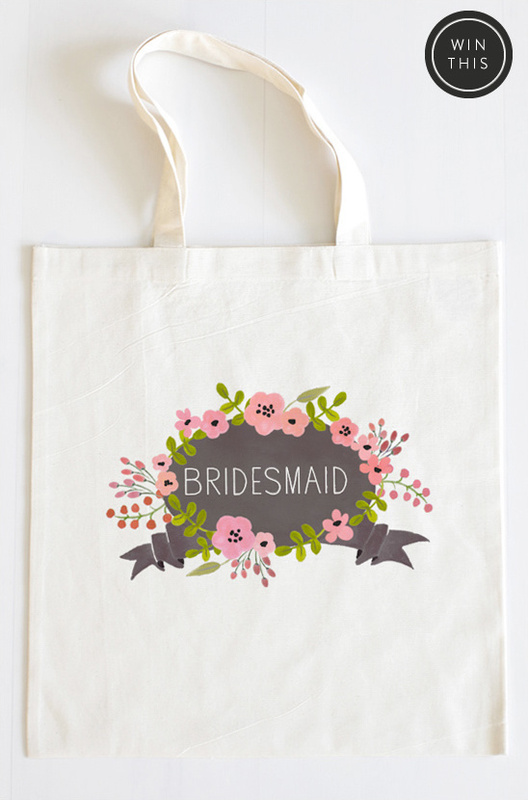 2 Lucky winners will win the following gift pack for their bridesmaids. Scroll down to see how to enter to win. Enter to win before June 30, 2014. The winner will be announced on our facebook page on Tuesday July 1, 2014Thank you all for entering!!! Congratulations to Nicole Mathews and Lucy Stephenson!! 1. Visit The First Snow over at Etsy and share with us what you love. 2. For an additional entry visit The Wedding Chicks Shop here and also share with us what you love.